Looking to help out? Click below to get the process going. 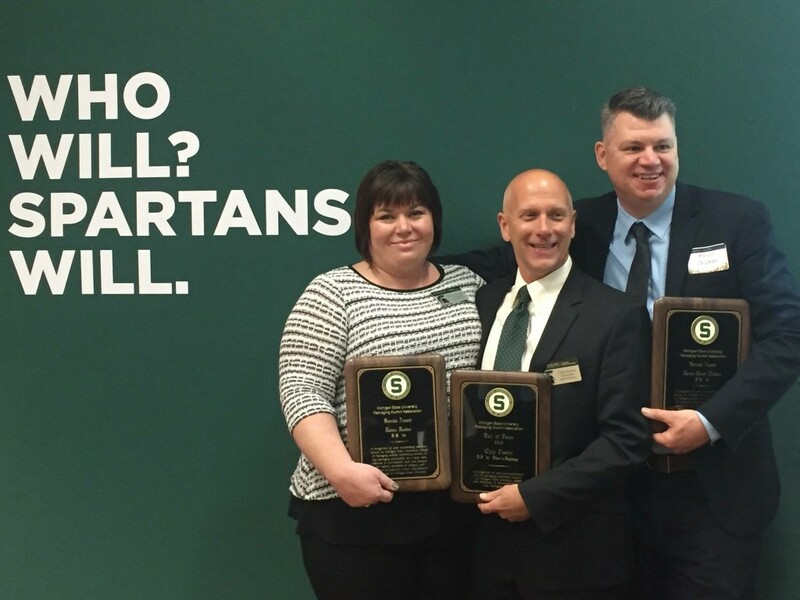 Congratulations to our 2019 MSU PAA Award Winners! Chicago Pack Expo MSU PAA Event Registration is now Open! Call for New Board Members 2018 – Open Positions! Click below to be redirected to a secure site where you may provide your most up-to-date contact information. Graduates of The School of Packaging are business and community leaders across the United States and many countries worldwide. 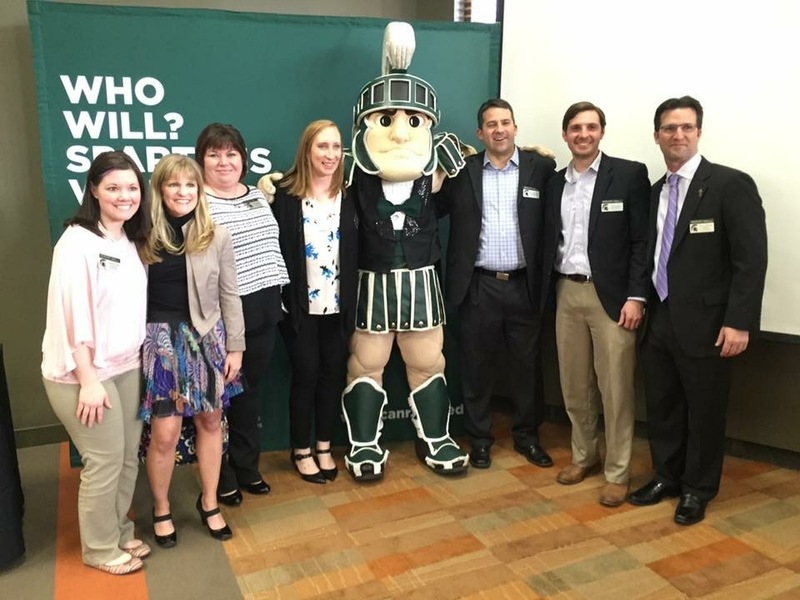 To date, the School of Packaging alumni network is some 6,000+ strong. MSU Packaging graduates are leading the exciting packaging industry throughout the world. Spartan teams are bound to win, they're fighting with a vim, Rah! Rah! Rah! Up with the colors, Unfurl them on high! Fight! Rah! Team Fight! Sing our love for Alma Mater And thy praises M.S.U.